Top Rated Essay Editing Tutors in Los Angeles, CA! Welcome to Los Angeles’s top-rated private essay editing in-home tutoring service! 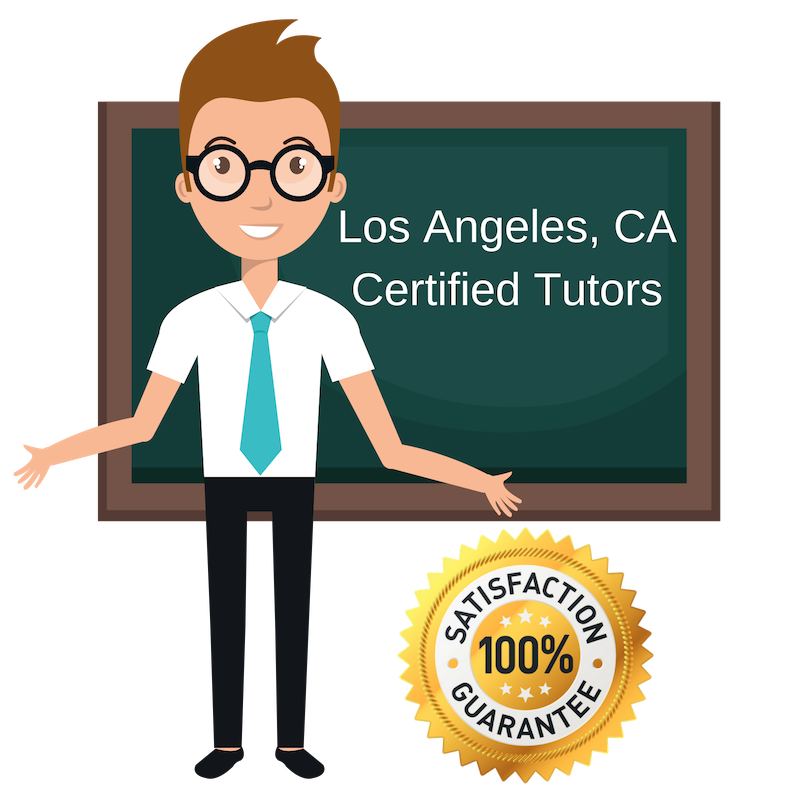 All of the following Los Angeles essay editing tutors are certified by Varsity Tutors, the leading tutoring agency in the country! All Los Angeles essay editing tutors have been background checked, been interviewed, had mock essay editing tutoring sessions, and been trained by professionals. We guarantee you will love your local Los Angeles essay editing tutor or your money back! Get information regarding a top-rated essay editing tutor today! I hold a Master of Arts in English and Theater Education from New York University and a Bachelor of Arts in Performance Studies from Northwestern University. In the course of my travels, I discovered my love of teaching through volunteer projects in South Africa, Tanzania, and Nepal. I’m happy to help craft and revise essays and creative pieces, from grammar and structuring to flow and personal voice. It is for this reason that I tutor for essay editing in Los Angeles! My educational background consists of a master’s degree in pharmacology from Tulane University, a master’s degree in journalism from USC, as well as a bachelor’s degree in neuroscience. As you can see, I am very passionate about education and teaching, because of my extensive educational career. You can imagine that I have had to do a lot of essay editing during this time, which is why I want to pass on my skills to fellow students in the Los Angeles area. Whatever success may mean in your terms. Success in my terms, is to help others like and unlike me to move away from the stress of the fragmented allusion of how we view learning, and put them on a forward motion to trust themselves and never stop trying. I guess that’s why essay’s are so fun, because they mean, to try. This is why I offer essay editing help and that fact that I am a current English student at University in California means that my enthusiasm for education is fresh! I am an avid reader and writer who has grown to love fictional reading and writing, as a hobby, because of my extensive educational experience and because of my confidence in writing. I want my students to have the same ease and confidence, which is why I work on essay editing in the Los Angeles area. The essays can be related to anything fictional or non-fictional, as all writing styles are important. I have a Bachelor’s in Philosophy from UCLA, an M.F.A. in Writing and a Cognate in College Teaching from the University of New Hampshire, and I have completed the coursework for a master’s in English Composition from San Francisco State University. Look forward to meeting you! Essay editing is important regardless of the major. I focused on architecture and engineering and my essay editing skills have grown during my undergraduate years. I want to show my students in Los Angeles how to apply the best writing style to their work, regardless of their interests.